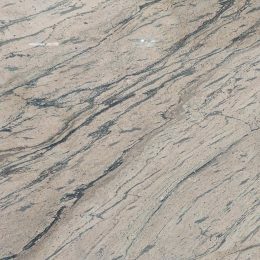 Regatta Granites India is a well-known Jet Black granite supplier and exporter from India.  In multiple finishes, it offers extremely affordable Jet Black granite products. 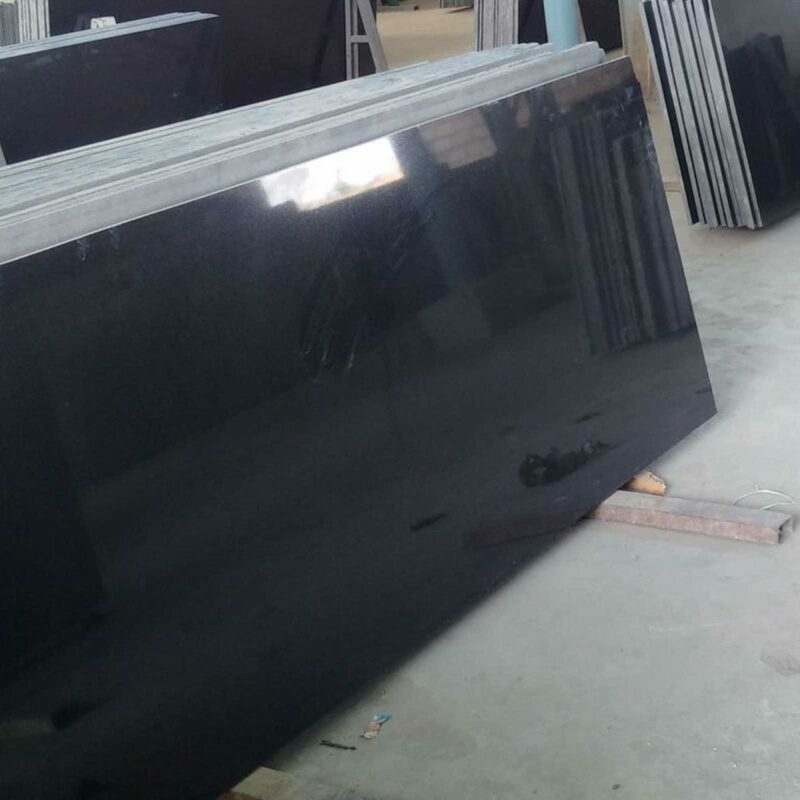 Apart from standard sizes and thicknesses, Jet Black granite products are offered in customized dimensions as per the choice and requirement of customers. This entirely black granite is quarried from South India and is granular in texture. 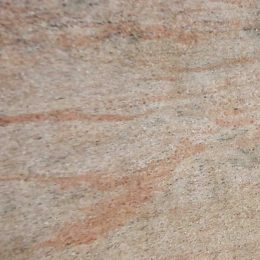 This natural stone can be used separately or in striking combinations with other stones to impart a stately look to the place of its installation.  Whether you are searching for black jet stone or jet black product from India, just fill up the form below by mentioning your exact requirements. We will get back to you in the least possible time.